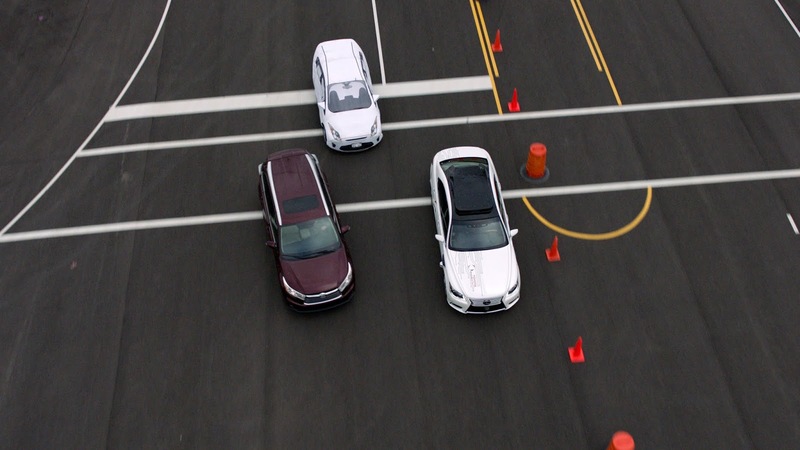 Toyota has tapped Nvidia for a collaboration to 'develop, train and validate self-driving vehicles', Nvidia announced on Monday at the on-going GPU Technology Conference (GTC) . 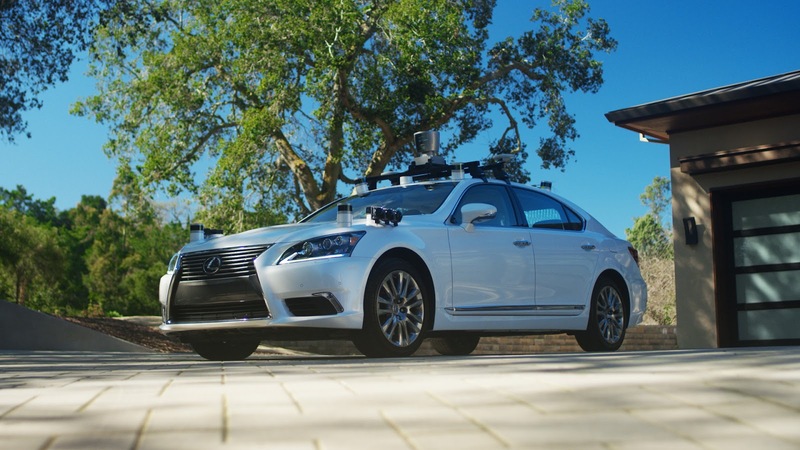 This partnership builds on an already existing relationship with Toyota to utilize the Nvidia Drive "scalable AI platform for autonomous driving", and is based on collaboration between teams from Nvidia, Toyota Research Institute-Advanced Development (TRI-AD) in Japan and the Toyota Research Institute (TRI) in the U.S.
Nvidia says the agreement included the development of "an architecture that can be scaled across many vehicle models and types", boosting production and development timeline, and also "simulating the equivalent of billions of miles of driving in challenging scenarios." “Self-driving vehicles for everyday use and commercial applications in countless industries will soon be commonplace. Everything that moves will be autonomous. Producing all these vehicles at scale will require a connected collaboration for all elements of the system. Our relationship with TRI-AD and TRI is a model for that collaboration.” Nvidia CEO Jensen Huang also added. Both companies says an "end-to-end simulation toolchain" they'll collaborate on will help enable Toyota, TRI-AD and TRI to bring automated vehicles to market.